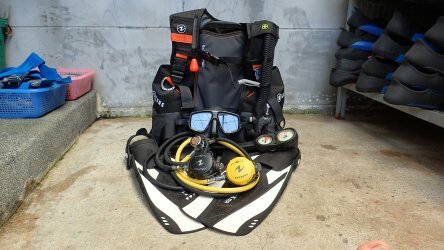 Diving in Phuket is slightly unique, by law you have to dive with a local guide but that’s certainly not the case with many places in the world. 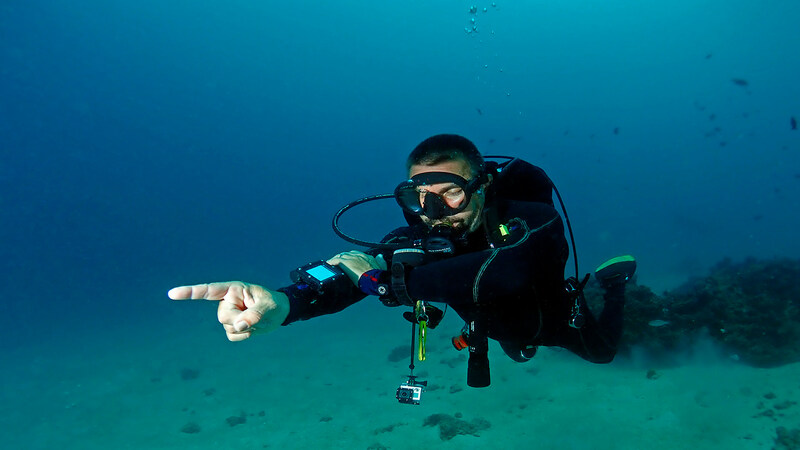 You may be given a dive briefing and then left to your own devices or you may want to explore your local dive sites after having the initial orientation from a PADI pro. 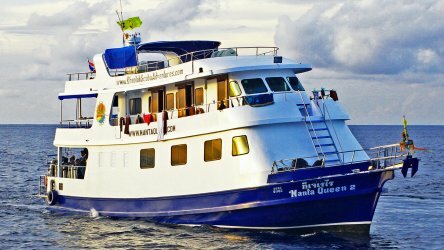 This is where PADI Underwater Navigator Specialty becomes an absolute must. If you’re the kind of diver who keeps a vice like grip on your guides or buddy’s arm then it’s time to boost your confidence and skills with the PADI Underwater Navigator Specialty. Be the diver that everyone trusts and not the one who causes extensive bruising to others arms. The PADI Underwater Navigator course focuses your observation skills and gives you complete confidence with your compass so turning it into a valuable tool and not just an accessory. 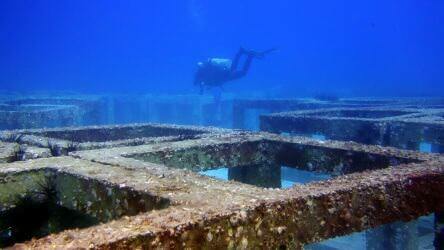 The course is a great deal of fun and ideal for divers who like to challenge themselves. Who Can Take The Underwater Navigator Course? As long as your PADI Open Water or equivalent from another agency and at least ten years old then you can join us for a fun day out. Which will include mapping, navigating and looking for natural signs that can assist you in finding your way. If you haven’t already completed the PADI Advanced Open Water then the first dive of this specialty will count as one of the adventure dives. That’s the easy part! Just send us an email at info@localdivethailand.com and let our PADI professionals guide you through your options and the process to complete this rewarding course. 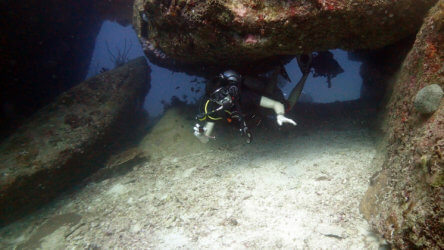 Choose 4 other PADI Specialtys and consequently obtain the coveted Master Scuba Diver rating. Just your good self, we supply all necessary equipment required for the specialty course. Personal items such as swimwear, towel, sunblock (reef friendly preferably) and sunglasses are advised. So why wait, impress your dive buddy’s with your new found skills so you can be a dive leader and not a dive sheep!